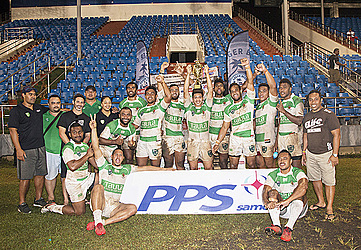 Having cleaned up the Marist Sevens earlier this year, they continued their dominance by winning the 2018 Samoa Independence International (S.I.I.) Sevens tournament at Apia Park last night. The team from the big island of Savaii tried valiantly but Auckland Marist proved too good in the end to win, 21-7. 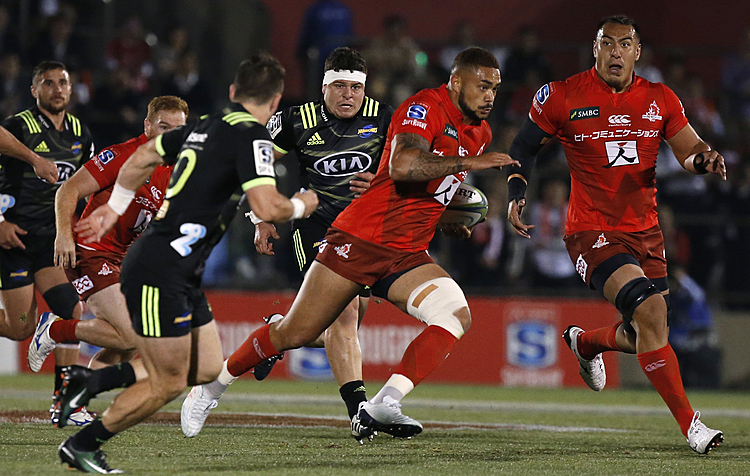 Auckland Marist had to overcome Vaiala in the semifinals. There were 16 men’s teams and six women’s teams invited from Vanuatu, Fiji, American Samoa and New Zealand. For the women’s category, the Warrior’s team claimed the top prize, after they ran through undefeated in their pool matches. The plate went to Taumeasina Resort Moataa Rugby Club, with the bowl claimed by Ifira Black Bird Rugby Club from Vanuatu. The tournament’s organisers brought over former England Sevens captain, Ben Gollings, as Guest of Honour for the tournament.